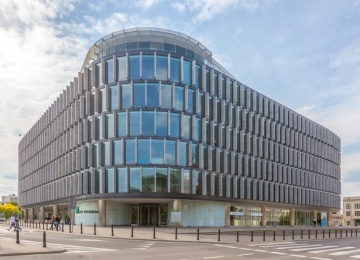 Kijowska 5 is a unique building offering approx. 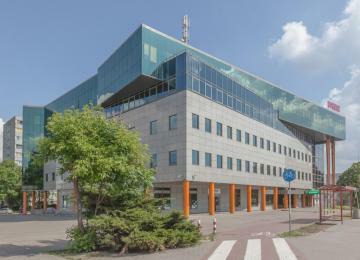 1,900 sq m of modern office space for lease. 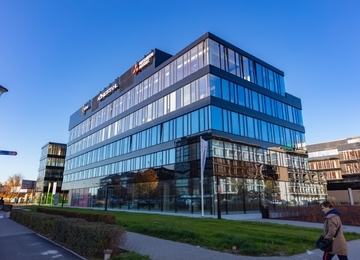 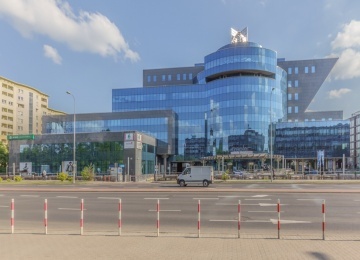 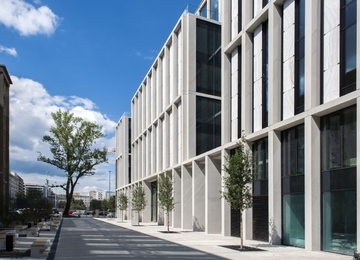 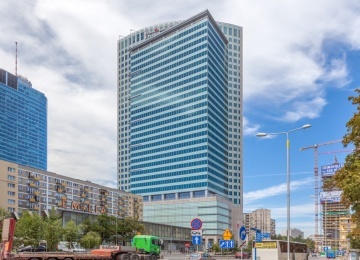 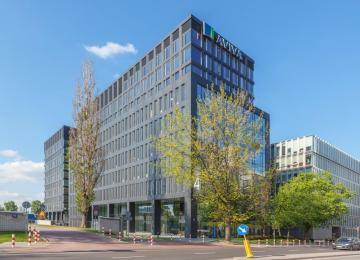 The building constitutes the first phase of the completion of the Kijowska Development which altogether is composed of three buildings dedicated to office, commercial and residential functions. 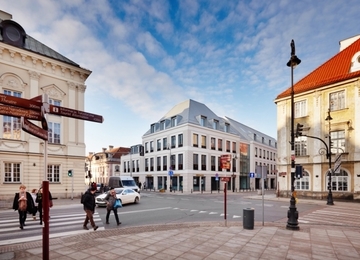 The once residential tenement house built in the 1860s, registered as a historic monument, has been revitalized and complemented with a modern office building. 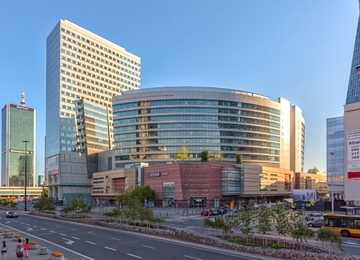 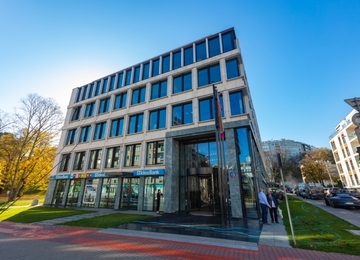 Modern office space is located on 6 above-ground floors. 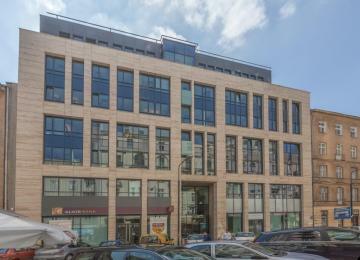 The ground floor is partly dedicated to retail functions. 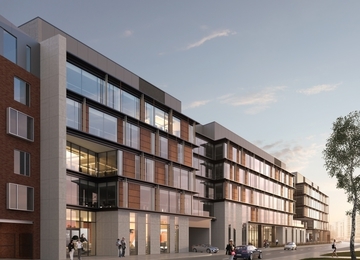 Tenants have at their disposal 15 underground parking spaces in a 2 level underground garage and a surface place. 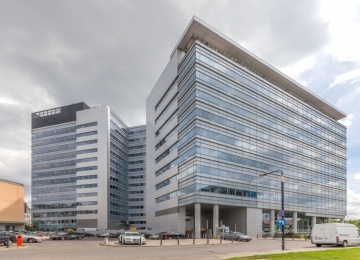 The offered fit-out standard includes: air conditioning, raised floors, suspended ceiling, smoke detectors, openable windows, a reception and building security. 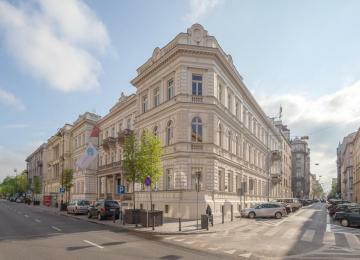 Apart from the meticulous modernization of the historic tenement house, this unique project is distinguished by the use of modern materials, such as glass, steel and granite, all being elements of an original façade fitted into the neighborhood of the Praga district buildings. 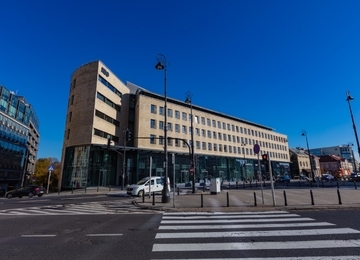 The Kijowska 5 building is located in the Praga Północ district, in a square between the Kijowska, Wieczorkiewicza, Brzeska and Markowska Streets. 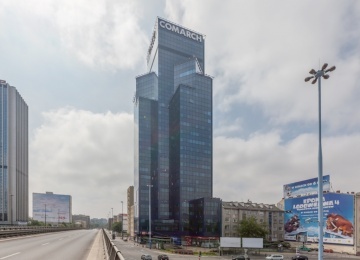 The building has perfect access to means of public transport, including bus and tram connections accessible on the neighbouring Targowa Street and a station of the second line of the Warsaw subway. 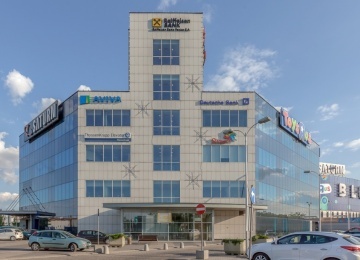 Its location in the vicinity of the Warszawa Wschodnia station enables access to a wide range od suburban and long-distance train connections. 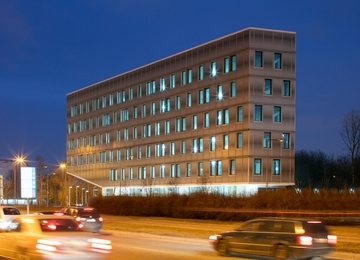 At the same time, the vicinity of the Świętokrzyski Bridge ensures perfect connectivity with left-bank Warsaw districts. 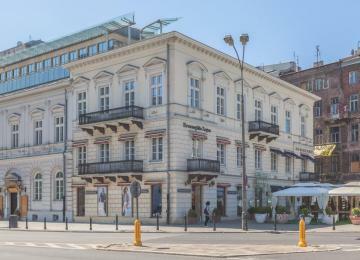 Many amenities can be found in the neighbourhood, including cafes, restaurants, a pharmacy, cultural points such as an art gallery or green areas (Skaryszewski Park). 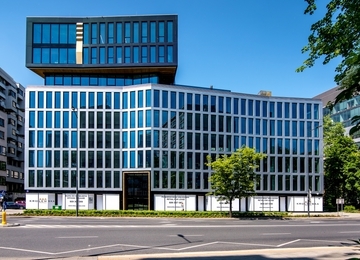 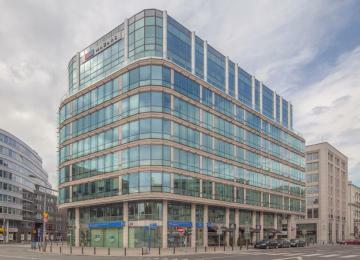 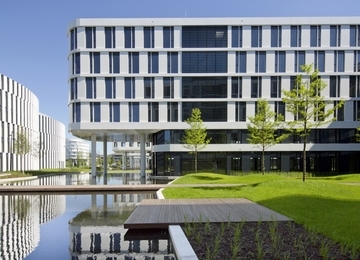 The building is located just next to a second new development in the area, the Brzeska 2 office building.